The ticket was purchased at Suncoast Foodmart, located at 6814 San Pedro Ave., in San Antonio. SAN ANTONIO — A San Antonio resident was the big winner of $1 million from a Texas Lottery scratch ticket. 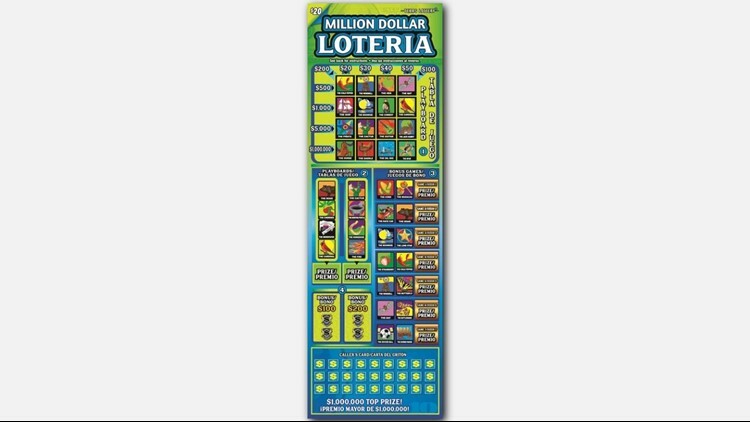 The winning ticket was from the game, Million Dollar Loteria. The ticket was purchased at Suncoast Foodmart, located at 6814 San Pedro Ave., in San Antonio. The winner requested to stay anonymous, according to the Texas Lottery. This was the first in a total of five $1 million dollar prizes in the game.